Get ready to blast off in the latest update to Lego: Minifigures Online. Lego Minifigures Online brings the bad pun of the century. Red haired kid is going to carry on the legacy of Rodney Dangerfield. 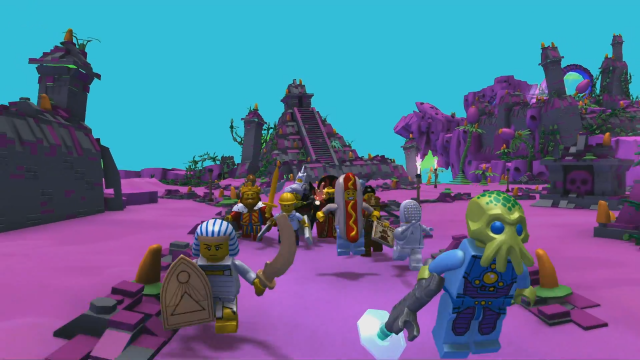 Funcom launches LEGO Minifigures Online as a buy-to-play title on PC, Mac, Linux, iOS and Android. 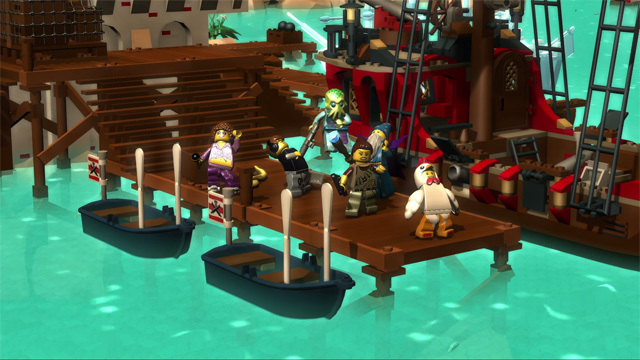 Funcom offers a narrated tour of LEGO Minifigures for newcomers.